The Rundown Timer is perfect for those of us who leave the house wondering if they have left their hair straighteners, iron or any other appliances on. Or those of us who have products that they wish to leave on for a preset amount of time such as a slow cooker. 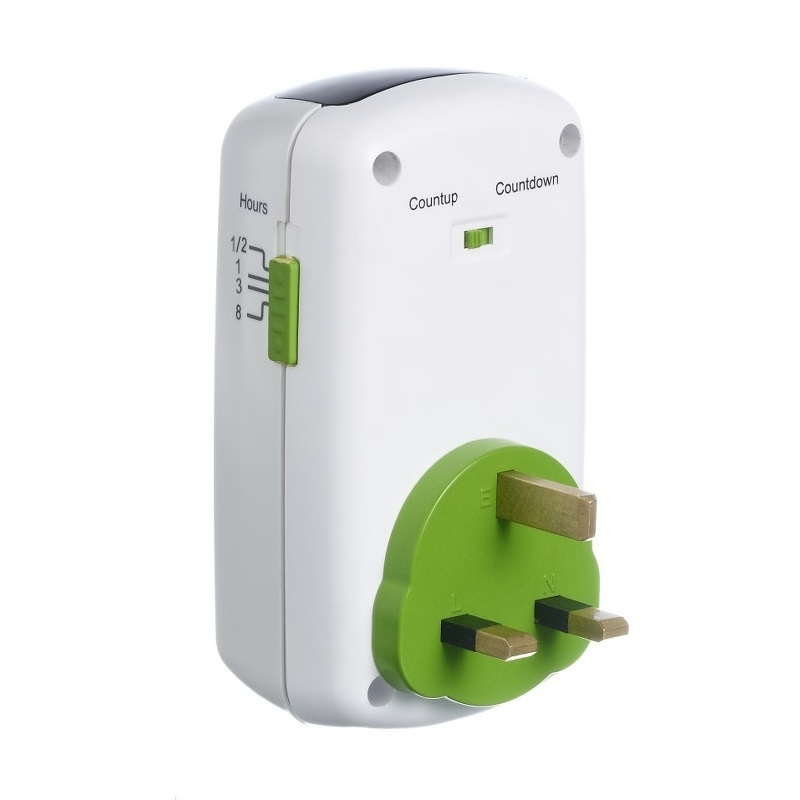 The Rundown Timer will switch off the mains power to your appliance after a preset period of 30 minutes, 1 hour, 3 hours or 8 hours depending providing a safety feature should the appliance be accidentally left on or providing a control feature if you wish a product to remain on for a set period. 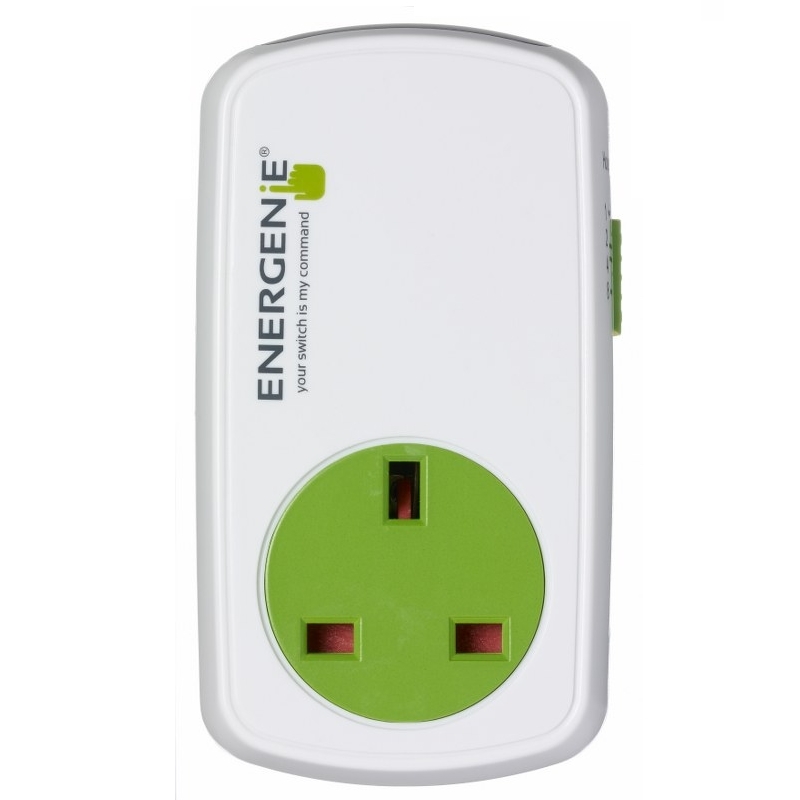 Energenie's Variable Rundown Timer not only turns off after a set period of time it also turns on. Therefore you can set it to come on after a preset period of 30 minutes, 1 hour, 3 hours or 8 hours, this can allow you to control applaiance when you are away from your home in a simple way The variable Rundown timer is simple to restart, you just press the green button and you get another period of time to use your appliance.